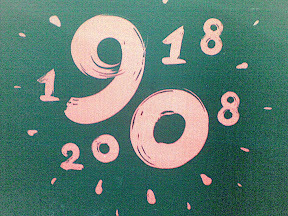 It's some interesting topic! 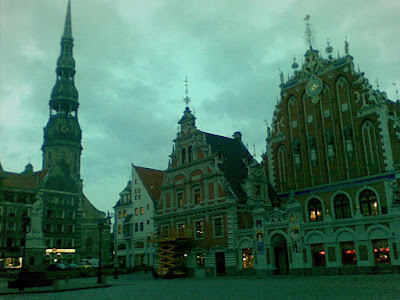 : Purging love padlocks in Riga increases Latvian divorce rate? 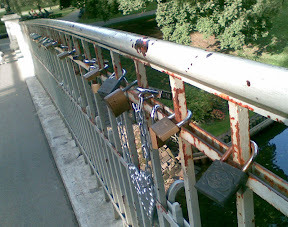 Purging love padlocks in Riga increases Latvian divorce rate? 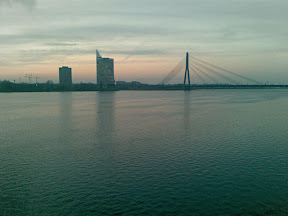 Less than two months after the MySQL Developer Meeting in Riga, I had the opportunity to visit Riga again. 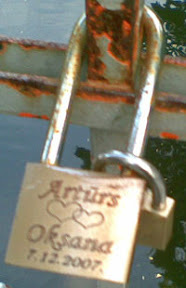 And to my horror, I discovered that the love padlocks I had admired last time were gone! Love padlocks are a custom by which sweethearts affix padlocks to a fence or similar public fixture to symbolise their love. 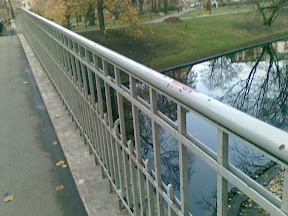 [...] Similar customs exist in Riga, the capital of Latvia, where married couples clamp padlocks on the railings of a bridge and throw the key into the lake below. Horror! The love padlocks had been cancelled, deleted, purged, removed! 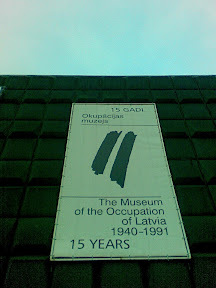 What will this mean for the divorce rate in Latvia?